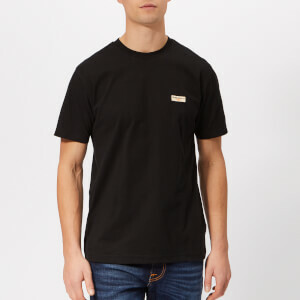 Men's navy polo shirt from Lacoste with a stretch cotton piqué construction. 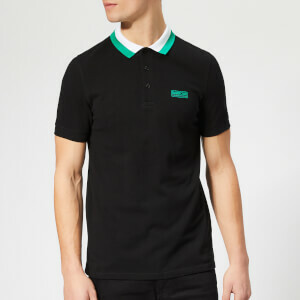 Inspired by a dress shirt, with the freedom and comfort of a polo, the short sleeve design comprises a classic collar and a concealed button placket. 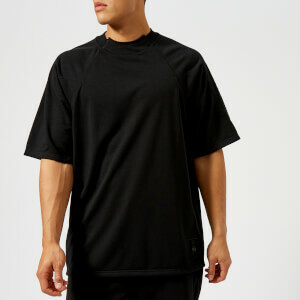 Features the brand's tonal croc logo at the chest. Complete with rib-knit cuffs and a side split hem. Cut in a regular fit.